Costs are based on your location and if you do or do not have a trainable dog. Service Dog Express offers expert training of Service Dogs to individuals who have found that getting Service Dogs from other organizations can cost up to $25,000, and that waiting lists are usually 2 years long. At Service Dog Express, our main concern is training our clients who already have dogs that they have bonded with, or to help them find dogs that we have already assessed for Service Dog temperament and trainability. Are you located within a 45-minute drive from any of the above listed areas? Do you have a dog or have you located a dog? When assessing a personal dog, careful consideration is made to see if the personal dog will be able to assist with the client's particular disability (for example - a client needing a dog for mobility will have to have a medium to large dog, etc. ), and the client should have a very strong bond with the dog. If the dog is not 3 months of age, then puppy training is the way to go, with as much bonding to the handler as much as possible. At the 3-month mark the dog can start training to become as Service Dog. Each Available Assessed Dog, listed on our site, has a different adoption fee according to where the dog is being fostered or housed with a rescue. Service Dog Express does not set the foster/rescue’s adoption fee. Fees can range from $125 to $200+. If you are not near were the dog is located, you can visit your local rescue shelters, with your assigned trainer. 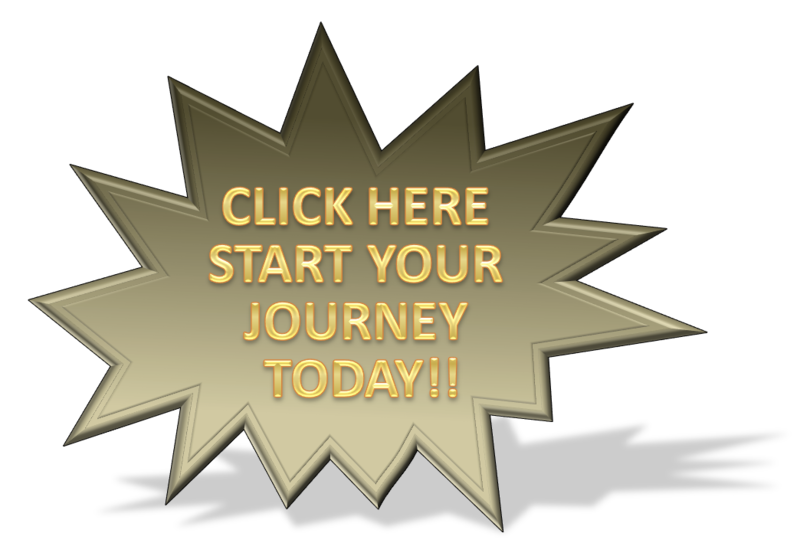 The assigned trainer will guide you through the assessment process. We do ask our clients to purchase the $25 training e-manual. 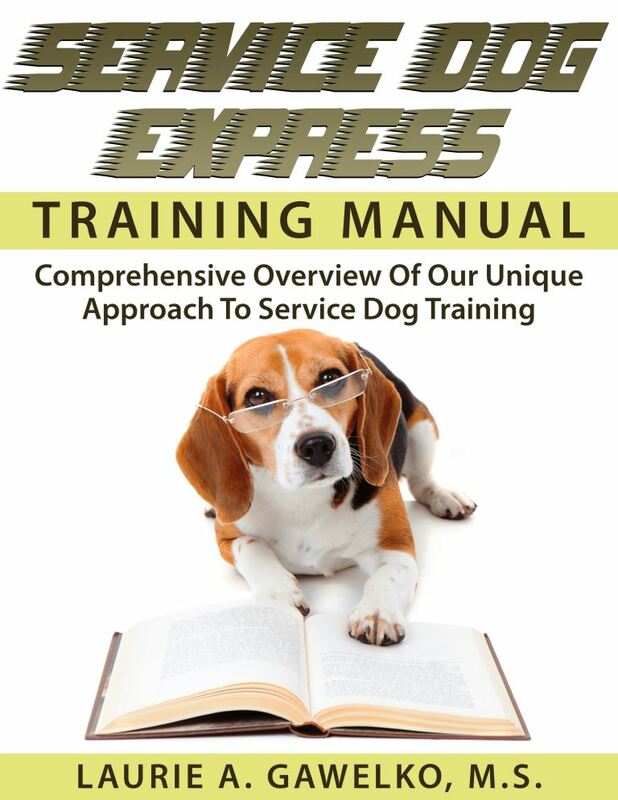 Service Dog Express created the manual because basic training for Service Dogs can be costly and could easily be explained if included in a e-manual. The e-manual also outlines the training tools you will need and includes up to an 15% discount on Service Dog Vests and other equipment. The e-manual also outlines the commands that the dog will need to know to pass the basic requirements for a Service Dog. The e-manual saves you three hours of one-on-one training (a $140 savings). The e-manual provides step-by-step instructions how to teach many of the commands yourself. We would ideally like to train with you at least one hour per week until you and the dog are fully trained in the basic Public Access Commands – usually 10-12 sessions (this may vary depending on each particular situation). You and your trainer can adjust the training schedule based on your needs. Additional training for specific disability-related tasks will be included in the training process. Legally, you are allowed to train your own Service Dog – but we do recommend that working with a trainer is a more effective way to go. We charge $60 per hour/session ($72 for MD, NJ, PA, & National Capital Region residents). Payment is due at the session, therefore its pay as you go. We do not take money upfront, unless it benefits the client. If the client diligently works and trains their Service Dog in Training (SDiT) between sessions based on the homework given by the trainer, then the overall cost drops since it would require less sessions. $60 ($72 for MD, NJ, PA, & National Capital Region residents) per hour/session. 15% discount on Service Dog Equipment. $125-$200+ for adoption fee if you do not have a dog. If you live in an area where we do not have trainers, we do offer a $30 manual that will give clients step-by-step instructions how to teach many of the commands themselves. The e-manual also outlines the training tools you will need and includes up to 15% discount on Service Dog Vests and other equipment. Legally, in accordance with ADA guidelines an individual is allowed to train their own Service Dog. If they choose to go to a trainer - like one at a pet store or a private trainer nearby, they show them the manual so that they know the dog is training to become a Service Dog. They should be familiar with the basic commands in the Public Access Test, which are in the manual. The client can also train the dog to do the commands themselves and take videos of the commands or Video-Conference (i.e. Skype, Facebook Messenger) with us. We would have to see the dog perform each of the tasks in the manual 3 times in different situations. We could do advanced training via Video-Conference or video. Then, the client could hopefully come to Texas (or the nearest location we serve) for further training if it's feasible. Consultant fee will be $15 per 15 minutes for the first 30 minutes, then $10 per 15 minutes beyond 30 minutes. Consultant fee would vary depending on use. $125-$200 (estimate) for adoption fee, from your local rescue, if you do not have a dog. Please read and watch Robin talk about her training experience. In addition, all our clients receive assistance if they are erroneously being charged a pet fee by their landlord, help with travel arrangements with the Service Dog and will assist with Service Dog rights in the workplace. We have a listing of outside resources that may be able to provide you with funding if you qualify. Please check out our or with any questions.